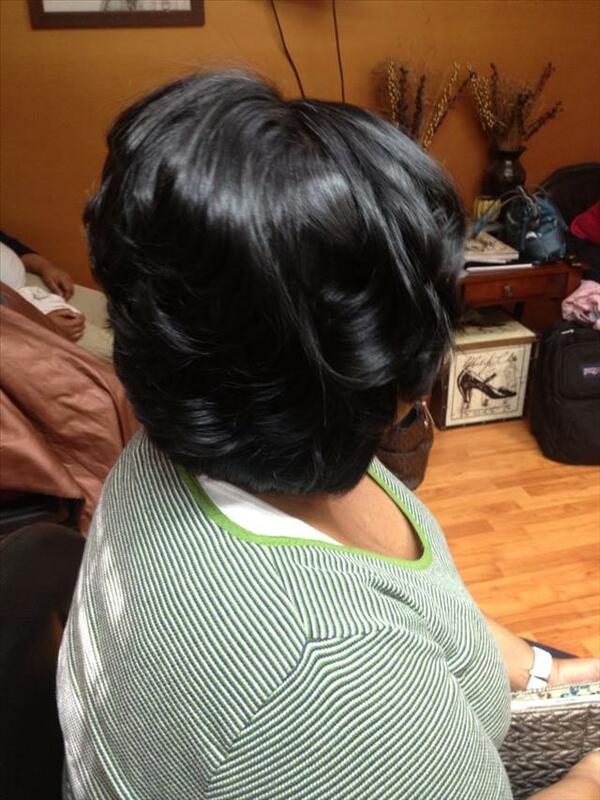 I require a $25 deposit for all NEW appointments. 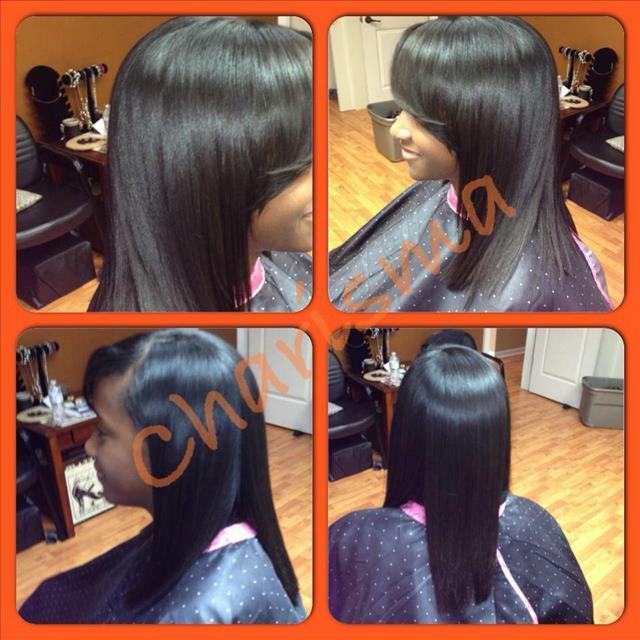 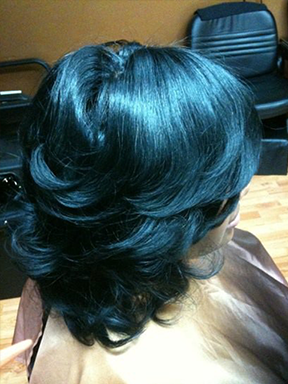 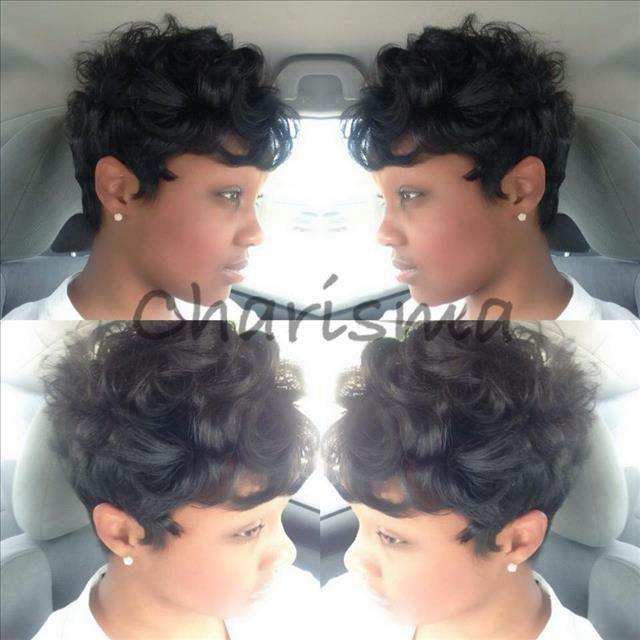 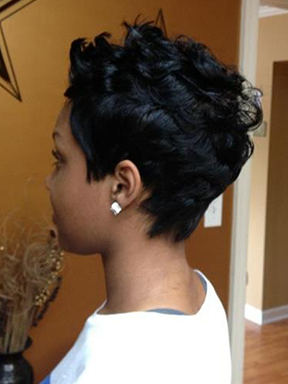 This price will go towards your selected hair services. 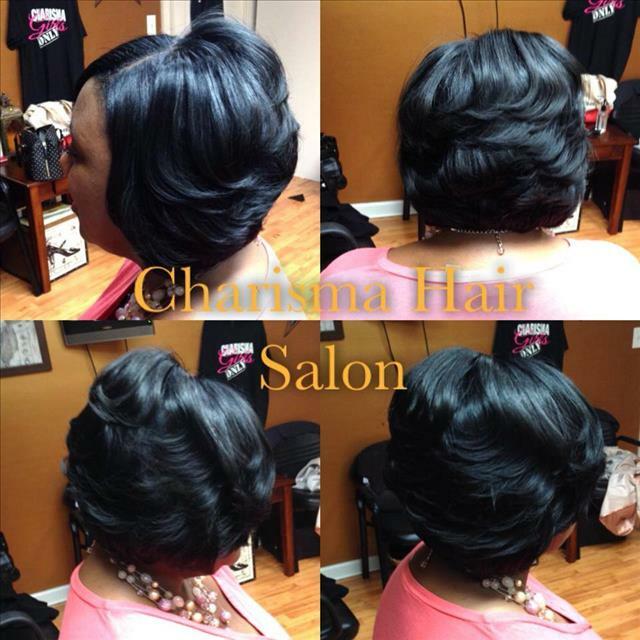 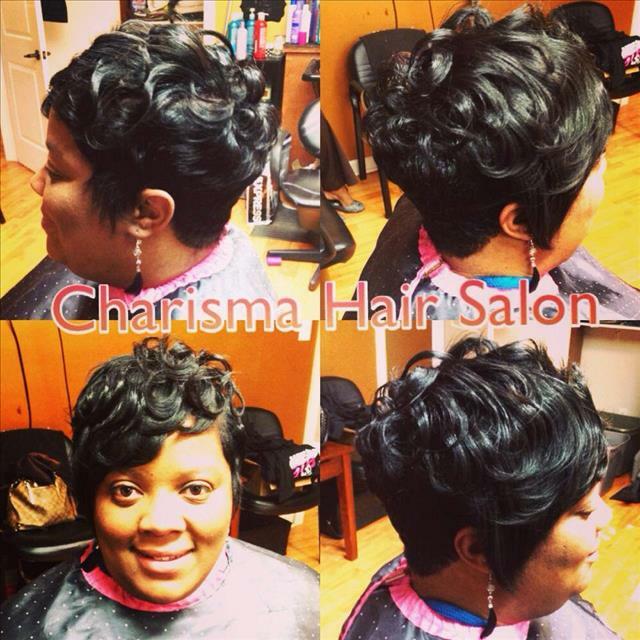 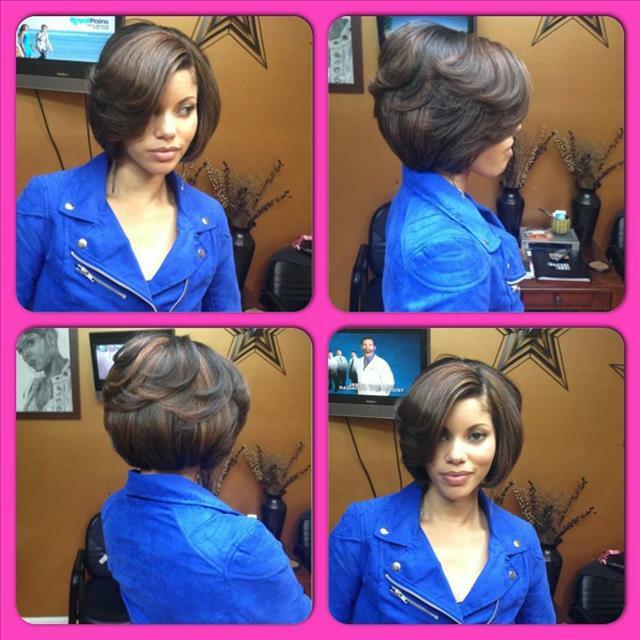 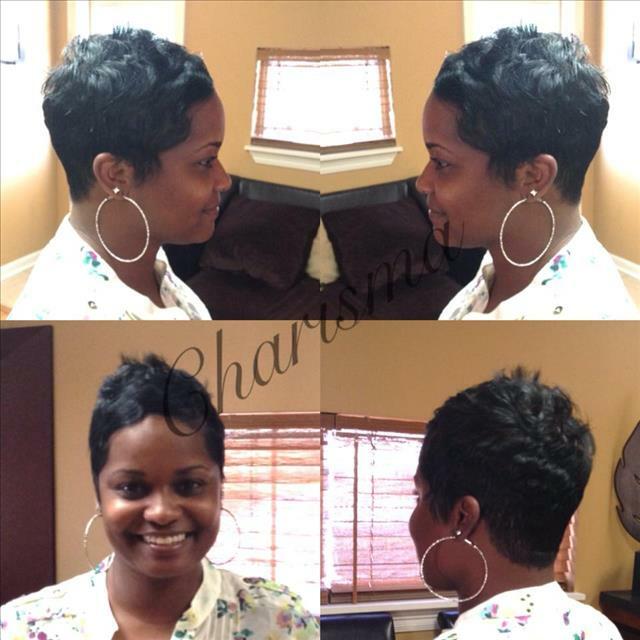 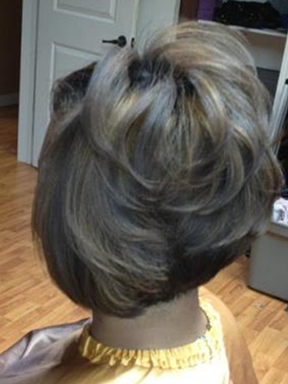 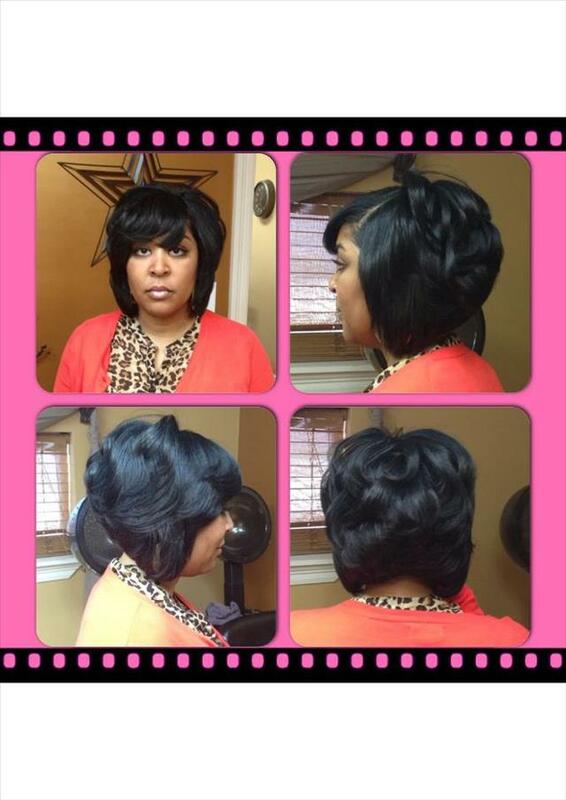 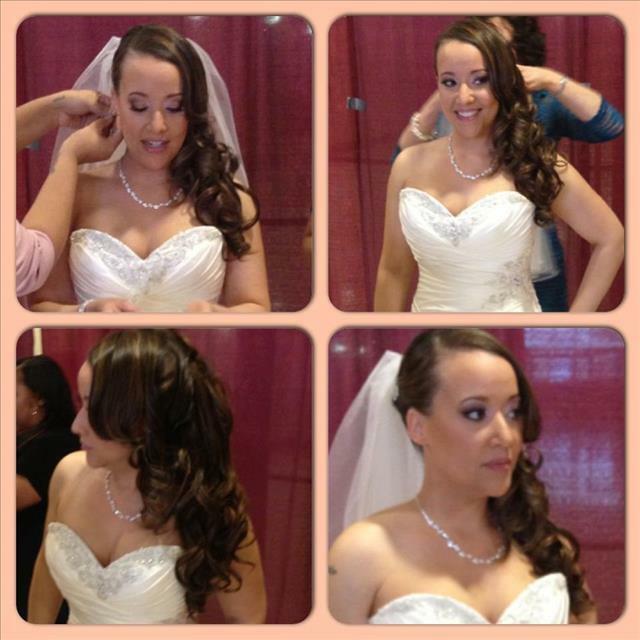 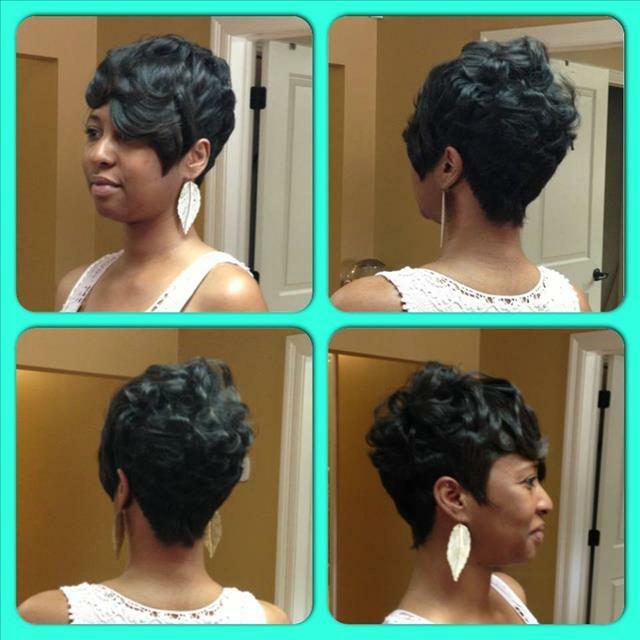 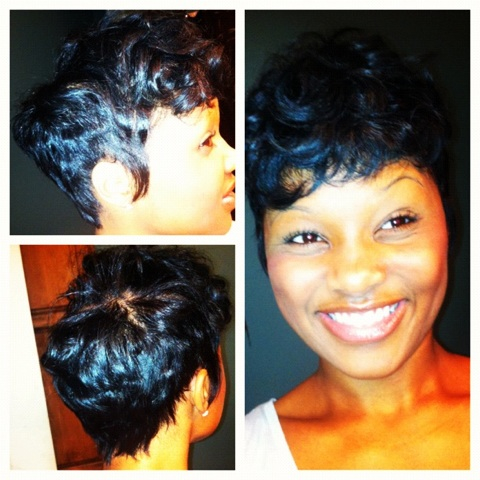 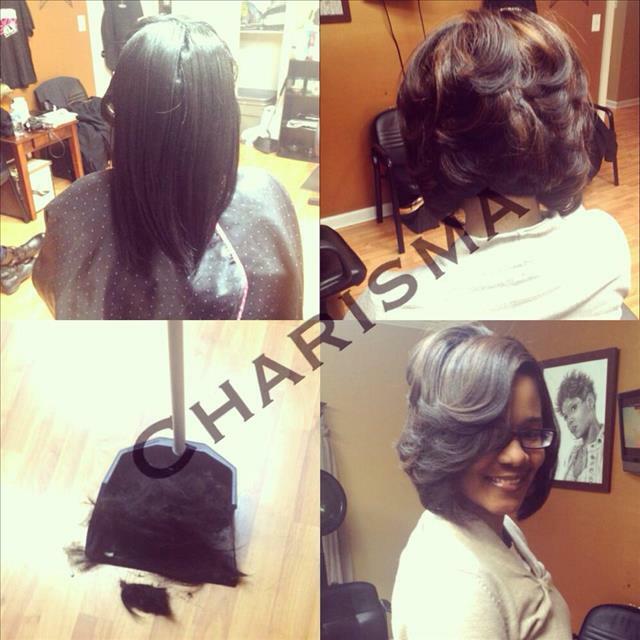 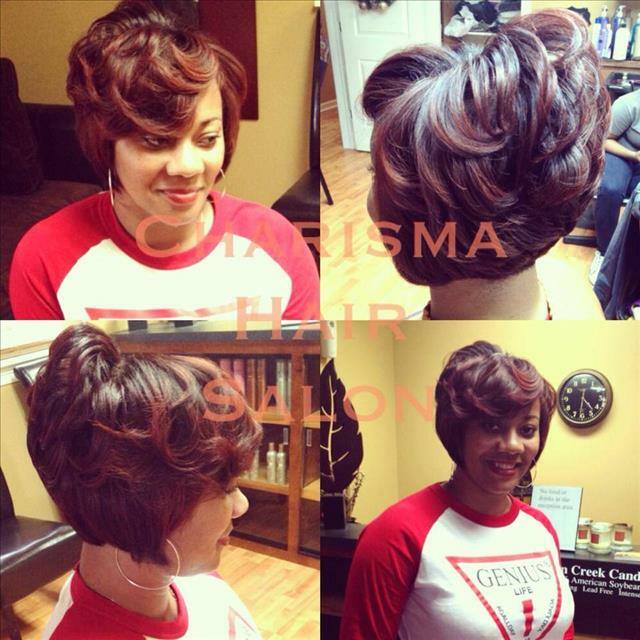 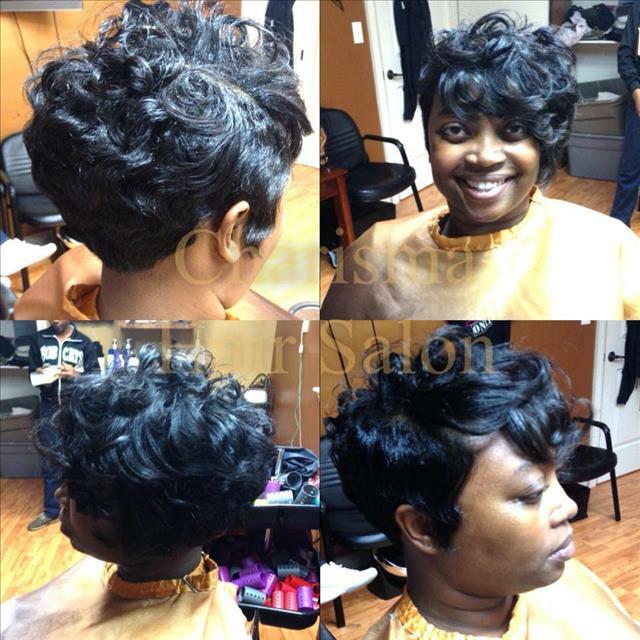 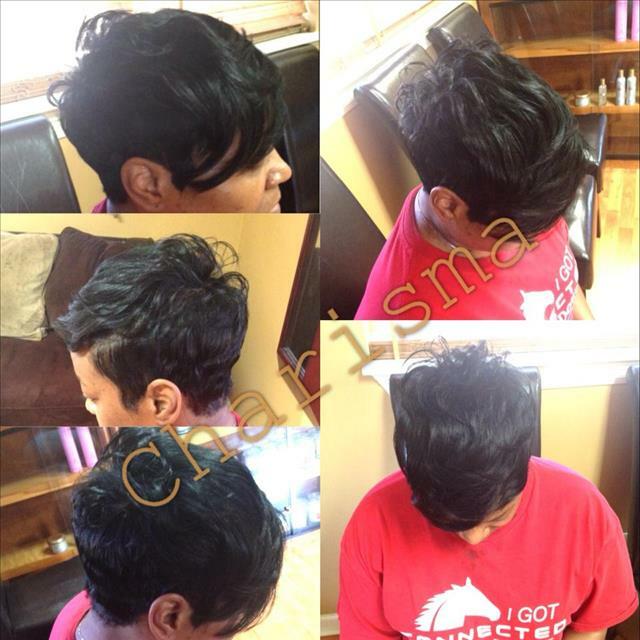 Please call the salon at 3374945515 or 3378422924 to secure an appointment with your deposit.